In my collaborative #BanBPSD campaign, today I’d like to talk about wandering. This term, along with ALL of the other negative labels in the BPSD guidelines, must become part of the list of words NOT to use in dementia language guidelines. I’d really like to buy thousands of them and give them to EVERYONE, including those working in dementia care!!!!!! So, let us all now go for a wander along the beach! It is when we stereotype an entire group by the actions of an individual or a few, that individual human rights become violated, out of pure ignorance. Thinking every person with Dementia has a memory problem is like thinking every person with Aids is gay. Thinking every person with dementia will wander is like thinking every person who gets married will cheat on their spouse. The only solution to ignorance and the preservation of our human rights is education, education and, more education. Hi Kate, please excuse my ignorance but what does BPSD stand for? Sorry for the acronyms… Behavioural and Psychological Symptoms of Dementia ( #BanBPSD ), which is a constructed term that was initially intened to improve care, but has unintentionally (??) casued great harm as it has labelled what are simple normal responses to a changes caused by dementia or by poor care, which in most cases, is not due to the pathology of dementia. 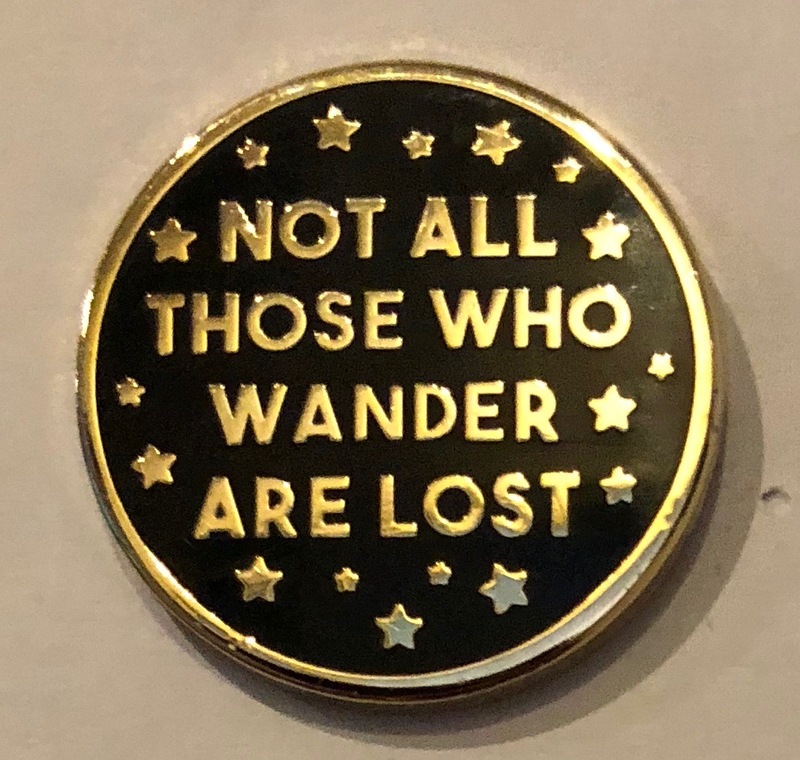 True that not all who wander are lost, but also true that some are lost and need to be found and kept safe.